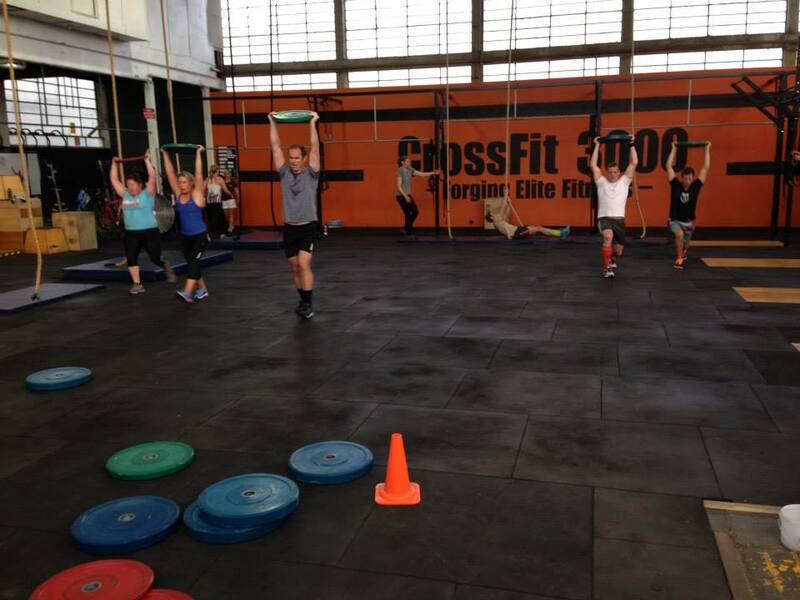 Why choose CrossFit 3000 over a traditional globo gym, or a different CrossFit affiliate? 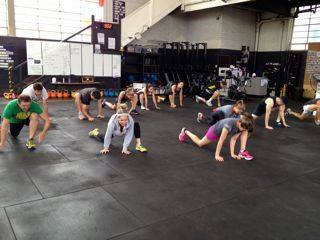 The following features are what sets us apart from any other fitness facility, both CrossFit affiliates and otherwise. We promise that you will never get thrown into Group Classes without receiving proper coaching on technique, safety, and scaling. You will always receive professional, hands-on coaching that addresses YOUR personal fitness needs. Do not settle for less. 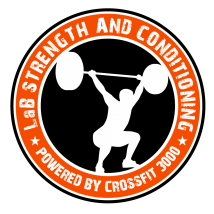 We aren’t just one of those new CrossFit gyms popping up around the place… we have been established in your area for several years, and we KNOW what works. We have the experience, the knowledge and the passion to get you to where you want to be. Other CrossFit’s will try and put you in a class as fast as they can so they can get lots of members on the books. We aren’t like that. In fact, you will see that we LIMIT our membership to ensure that YOU get the best service and quality coaching that we can provide. If you are someone who likes to do things right the first time, then contact us. If you like to accelerate your progress as much as possible, then our on-ramp program is for you. We are not a group exercise class or a boot camp facility. Prior to graduating to group classes, you will complete a number of one-on-one or two-on-one personal training sessions that will properly prepare you for the demands of group classes. Read more about the skills you’ll learn in personal training here. Improving your fitness is a slow process. Everyone has different strengths and weaknesses when they show up at our doors. Some students struggle with mobility, others with stability, others yet come to us two months after having knee surgery and need to be tended with care. And on the other end of the spectrum, some athletes arrive at our door well conditioned with an extensive athletic background. Don’t worry – we won’t abandon you after you graduate from your private coaching sessions. 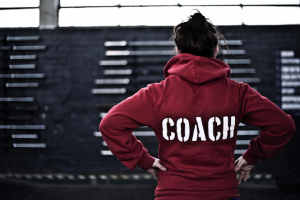 Even once you’ve graduated to group classes, you will stay in contact with your coach. Once a year (or more if you want), you will continue to meet with your coach in a one-on-one environment. Often what happens is once members enter group classes, they discover new weaknesses, and so refresher sessions with your coach help you tackle new challenges. We have found that members that forge good relationships with their coaches, both at the gym and socially, are more likely to stick on the path to improved fitness, and ultimately the path to a healthier, happier life. Our physical benchmarks are scores our students must reach on specific movements and workouts before they graduate to group classes. You aren’t expected to have perfected every skill, however you will be able to identify each movement and know how you will perform it within a workout. In our group classes the focus will be on training to your maximum capability and increasing your work capacity. The pace will be fast, but you will be prepared after completing your on-ramp private coaching program. In your class you will be surrounded by other like minded individuals that are seeking the most effective training in the world. 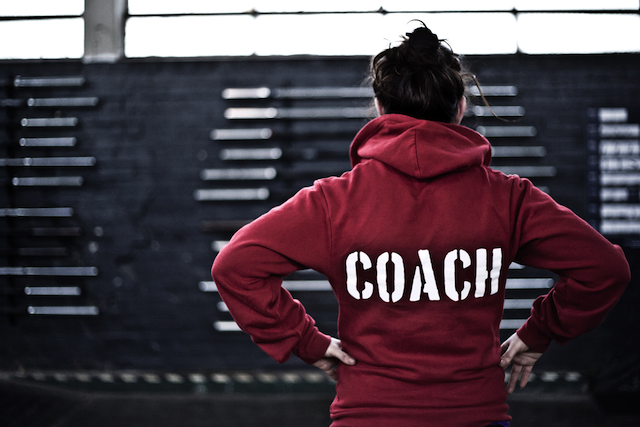 Our Coaches are World Class and they will lead you to a level of fitness greater than you can imagine! We have a lot of fun too. 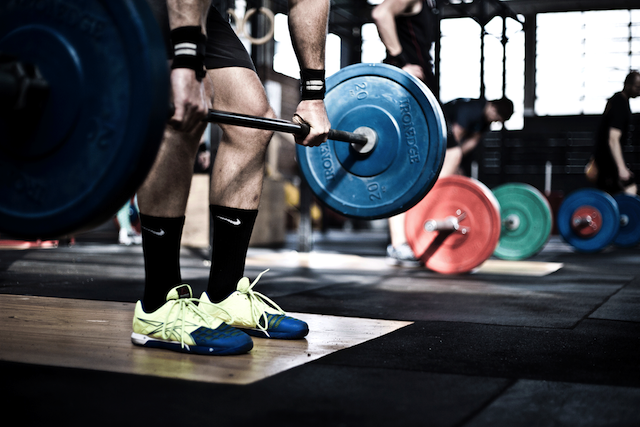 Olympic Weightlifting – this class is suitable for the intermediate to advanced CrossFitter. 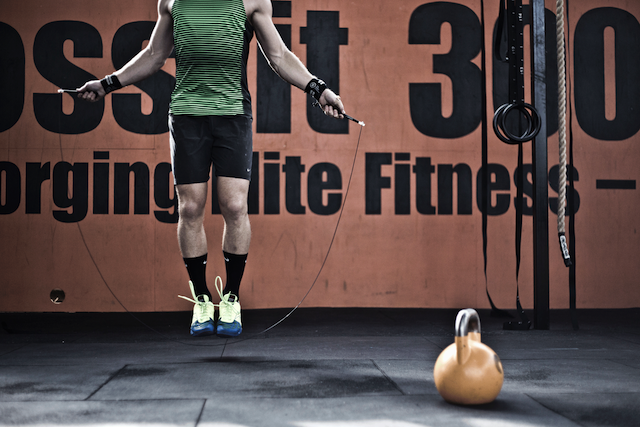 You will learn drills and exercises to improve your lifting and follow a structured program. This is a valuable class to help you increase your confidence and make big gains. Mobility – this class is suitable for all levels. You will learn many techniques on how to improve your own mobility so you can recover better, prevent injuries, lift heavier, and generally move better. Goal-Setting Workshops – run at least once a year, included in your membership. Suitable for everyone. Regular nutrition and fitness challenges.